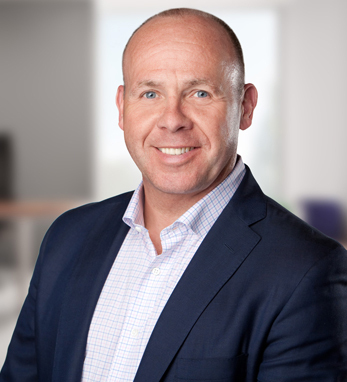 Dermot J. O’Brien is the chief human resources officer for ADP, a human-capital-management provider that ranked 248th on the 2016 Fortune 500 list, where he leads the global HR team in enhancing a diverse performance culture and driving critical business outcomes. He joined the company in April 2012 and leads the human capital strategy for 57,000 associates who deliver human capital management solutions across the globe. Dermot started his financial services career at Morgan Stanley, where he spent nine years in various roles, including head of Human Resources for Japan. He is a founding member of the Human Resource-50 Group, a member of the Personnel Roundtable, and Center for Executive Succession Advisory Board. A native of Dublin, he holds a degree in finance from the Lubin School of Business at Pace University, where he is a frequent guest lecturer.